The dedication ceremony was held on 16 June 2001 with the unveiling by Sir Donald Thompson, Director General of the Friends of War Memorials, (now the War Memorials Trust). A seat was installed in memory of Charles De Val who founded the East Midlands Branch ICDDS. Trees were also planted in memory of Mr. Justice Shanley of Dublin and Captain Herbert ‘Richard’ Westmacott MC SAS.  Both were involved in Civil Protection in Ireland. A Book of Remembrance was lodged in the Millennium Chapel containing details of the 5,771 then known WW2 Civil Defence casualties. A second updated edition was lodged on 17 May 2008 by HRH The Duke of Gloucester. 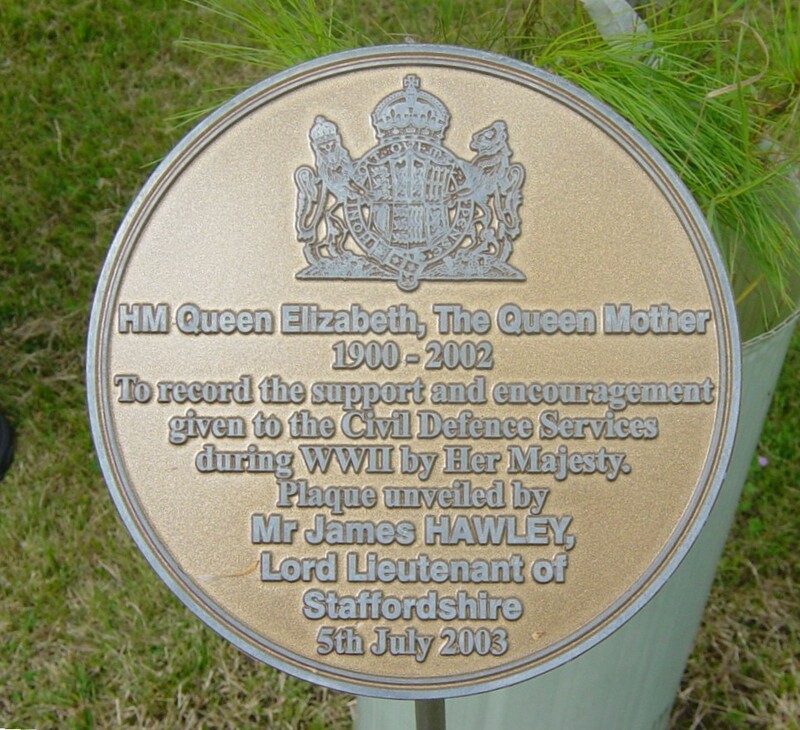 At a joint CDA/ICDDS event held on 5 July 2003, Her Majesty’s Lord Lieutenant of Staffordshire, Mr James Hawley TD, unveiled a plaque alongside a Scots Pine tree to record the support and encouragement given to the Civil Defence Services during WW2 by Her Majesty Queen Elizabeth, the Queen Mother. He also presented the Civil Defence Association with its first Standard, made by a group of volunteer embroiderers from Matlock, Derbyshire. 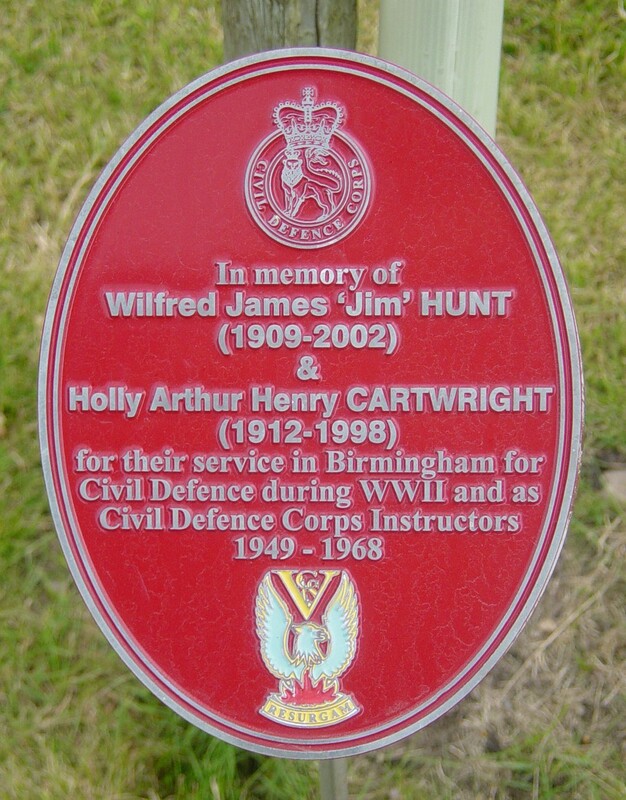 On 11 July 2002 tree plaques were erected in memory of Sir John Hodsoll, often referred to as the ‘Father of Civil Defence’, and Jim Hunt and Holly Cartwright both of whom had served Civil Defence in Birmingham during the whole of WW2 and the Corps until it was disbanded in 1968.